Oppo released a teaser, showcasing super thin bezels on the upcoming F11 Pro and a pop-up camera. Many people expected a similar design of the Oppo R19, but with a UD fingerprint scanner and more powerful internals. Apparently, this will not happen, since the R19 is not coming this year. Brian Shen, Oppo Vice President and the leader of the Domestic division, posted on Weibo that there will be no Oppo R19 soon. In a series of replies on the Chinese social network, Shen also said the elevating mechanism for selfies would be pushed to emerging markets. 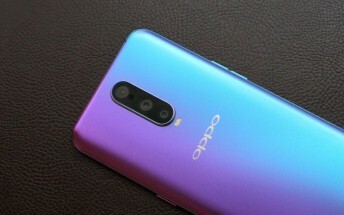 This means the Oppo F11 Pro is pretty much a sure deal for the Asia Pacific region where the company has a strong market presence, and hopefully, it will hit markets in Africa such as Kenya, Morocco, and the Gulf Region. Oppo is already working on a 5G smartphone and has a working prototype, but Shen said he personally does not find “any additional value” of the folding screens. 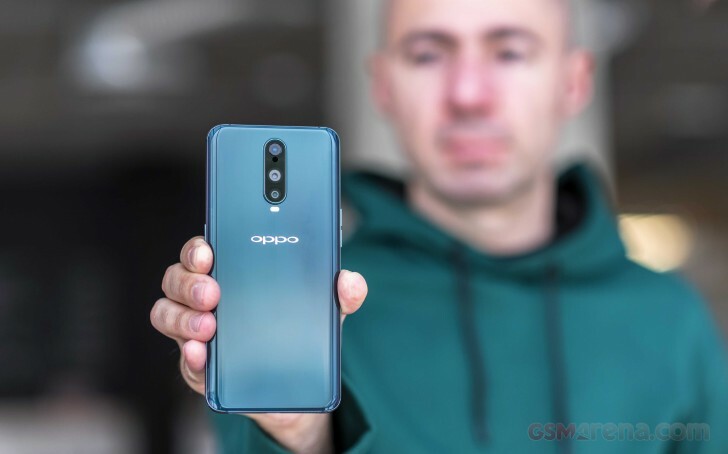 Nevertheless, the company is expected to introduce a foldable 5G smartphone in the upcoming months, and it might be named Oppo Find Z - after all the letter Z kind of looks like a slate with two foldable edges.